Jan. 26, 2015 wasn't just another Republic Day for Prasar Bharati, the government-owned body that runs Doordarshan, India's public broadcaster. It was the first after Narendra Modi—a politician with a penchant for picture-perfect, grandiose events—took office last year, with the Indian prime minister also hosting US president Barack Obama. 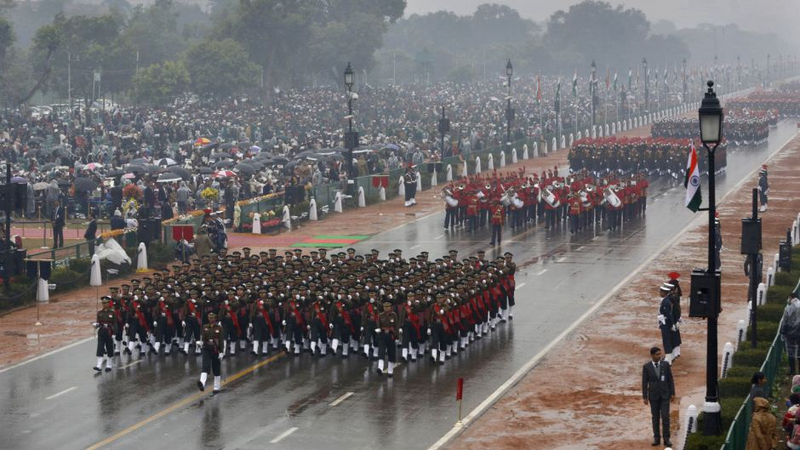 Not only had no US president before Obama attended the parade in New Delhi, perhaps never before had the country—and the world—put India's celebration of democracy under such scrutiny. As the only broadcaster responsible for transmitting the images, Prasar Bharati had to pull it off. With 107 minutes of live coverage—with thousands of soldiers, artists, schoolchildren and even a few motorcycle daredevils making their way down Rajpath—the broadcaster had to also seamlessly ensure bilingual commentary and sign language interpretation without any glitch. It didn't help that the last time one of the world's most important heads of state, China's Xi Jinping, came to India, the broadcaster had messed up. A news reader at Prasar Bharati's television arm Doordarshan read out the Chinese president's name as "Eleven Jinping." "We wanted to get rid of the Xi Jinping episode and be appreciated for our real worth," Jawahar Sircar, Prasar Bharati's CEO, told Quartz.